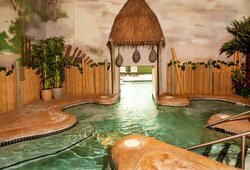 Find more value from your reservation at the Hotel ML with our Mount Laurel hotel deals and packages for local attractions. Our comfortable rooms & suites come with a variety of complimentary amenities, such as free Wi-Fi and flat-screen TVs with cable channels. Our Concierge Level floors are a popular choice for business travelers, boasting renovated rooms with exclusive lounge access, evening refreshments, and continental breakfast. We’ve created special offers to help our guests find more value from their stay, such as our discounted Government Rate or shuttle service to top wedding venues. 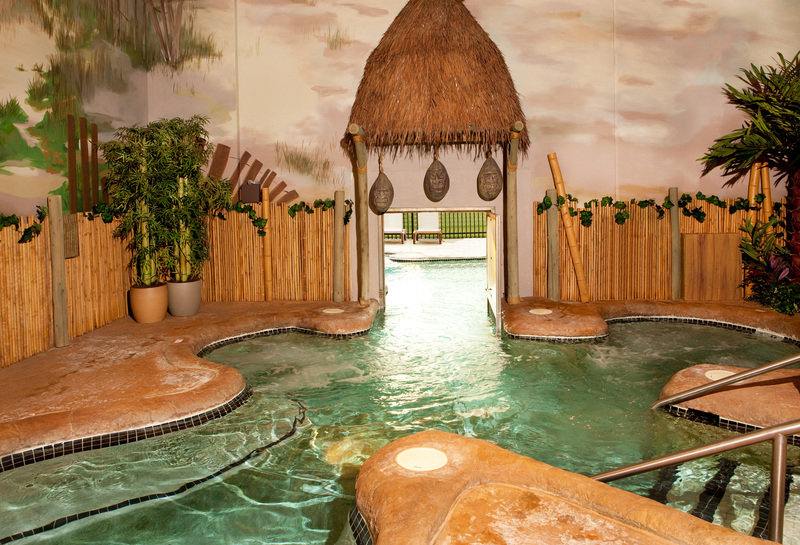 Some of our most popular Mount Laurel hotel packages include access to CoCo Key Water Resort, our on-site water park! Guests must book a water resort package for a wristband to enter the park. Call in to ensure you’re receiving the best Mount Laurel hotel deals and packages in New Jersey for your stay. Enjoy additional savings when traveling on business! 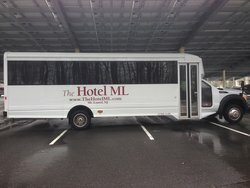 Hotel ML offers guests easy access to state government buildings in New Jersey and numerous corporate businesses in Morristown. Contact our reservations team by phone at 856-802-3977 or by email for this exclusive rate. Contact our reservations team today at 856-802-3977 or email to book your group block and shuttle bus. Spring Break starts at CoCo Key Water Resort! Additional overnight pass for the water resort can be purchased upon check-in. A 2 day pass is $49 plus tax and a 3 day pass is $69 plus tax. Book your meals and water park plans all at once with this exclusive Mount Laurel hotel package! Breakfast Buffet for up to four guests (2 adults and 2 children) in Talia’s. Dinner for up to four guests in our Water Resort (includes one large pizza and four fountain beverages). Water resort access is available during normal hours of operation on day of check-in and day of check-out. Guest is responsible for checking hours of operation during time of visit. Food vouchers must be consumed during booked stay. Breakfast only available in Talia’s Restaurant, valid for 2 adult and 2 child breakfast buffet. Dinner (pizza) only available in the Water Resort. Celebrate in style at Hotel ML! 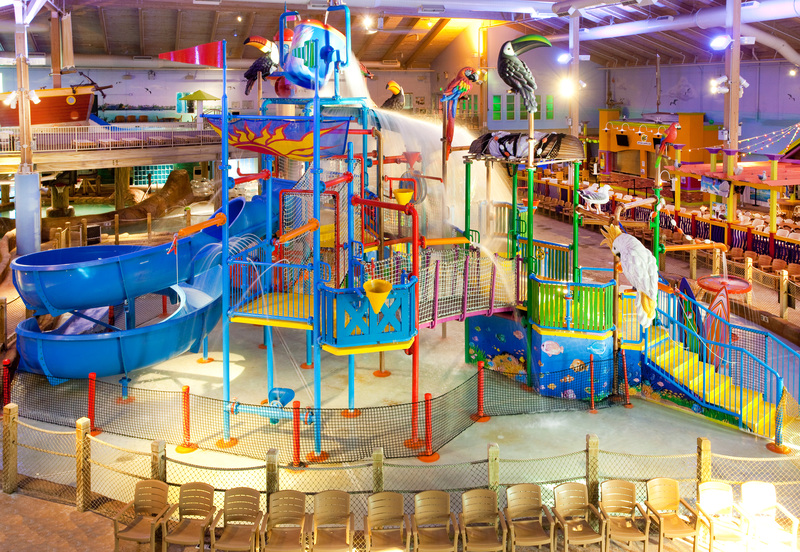 Our hotel boasts a full water park for afternoon fun and a meeting space to host party games and enjoy birthday cake. 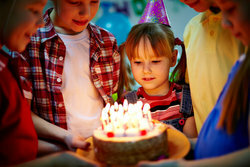 Easily plan school events, camp outings, and private birthday parties! Birthday parties can range from 2 hours to a full day. 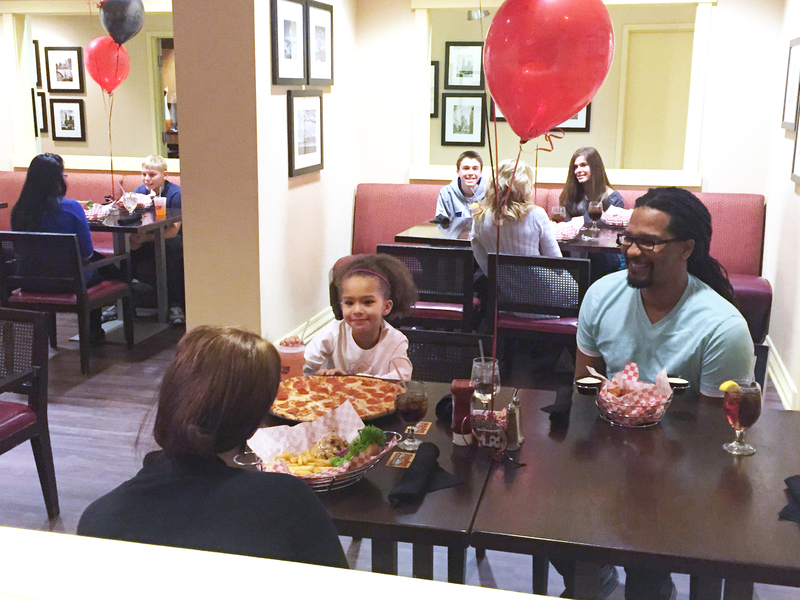 Contact our events team today at 856-802-3977 or email to reserve your party date! 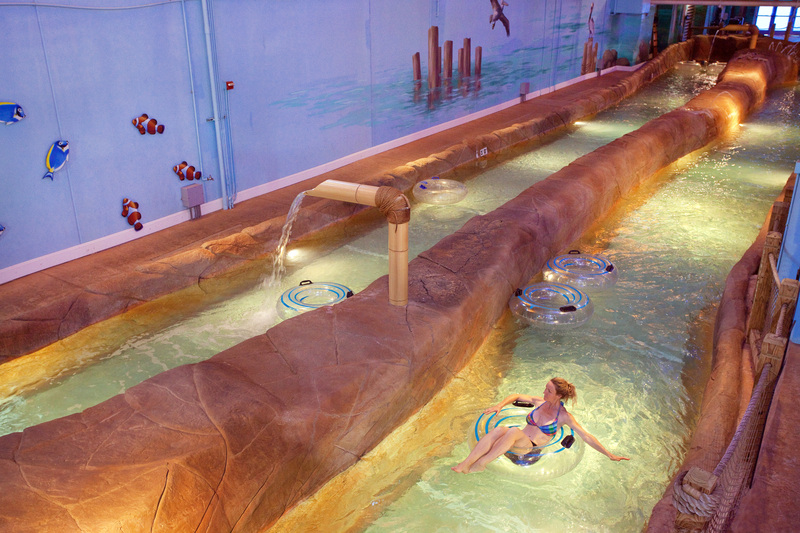 Spend the night at Hotel ML and enjoy up to two days at CoCo Key Water Resort! Water resort access is available during normal hours of operation on day of check-in only. Guest is responsible for checking hours of operation during time of visit. 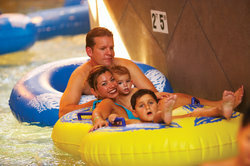 Additional overnight pass for two day access the water resort can be purchased upon check-in for $49. Keep the fun times going at CoCo Key Water Resort and stay multiple nights at Hotel ML! Keep it simple. Our basic water resort package includes wristbands for CoCo Key for four guests. Interested in staying more than one night? Check out our multiple night discount for this package. Water resort access is completely subject to the water resort’s normal hours of operation. Guest is responsible for checking hours of operation during time of visit. Save a little more and swim a little longer! Enjoy additional savings with our multi-night water resort package. 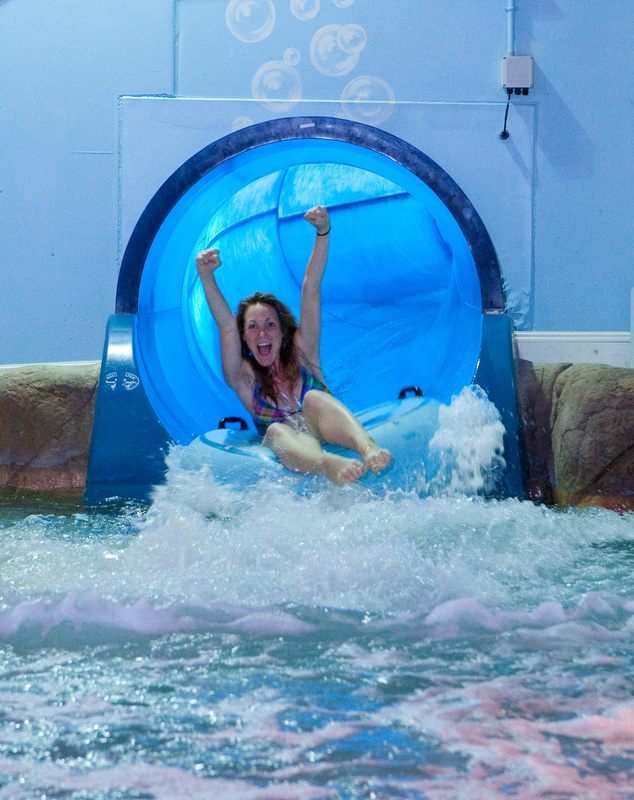 Water resort access is available during normal hours of operation on day of check-in through day of check-out. Guest is responsible for checking hours of operation during time of visit. For an “out of the ordinary” experience, plan a visit to the East Coast’s largest indoor electric kart racing facility! 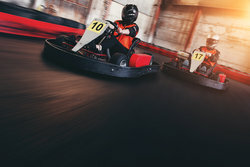 It’s the perfect place for an authentic racing experience and exciting indoor racing entertainment. Water resort access is completely subject to the water resort’s normal hours of operation. Guest is responsible for checking hours of operation during time of visit. The Raceway is about 15 minutes from the hotel. Cancellations or alterations of this water resort package can be made within 24 hours of booking without penalty, except if the reservation is booked within 72 hours of 4pm check-in time. Cancellations made 24 hours after booking, but 72 hours before arrival will incur a $25 cancellation fee. Reservations cancelled within 72 hours of check-in will incur a cancellation fee equal to first night’s room and tax. 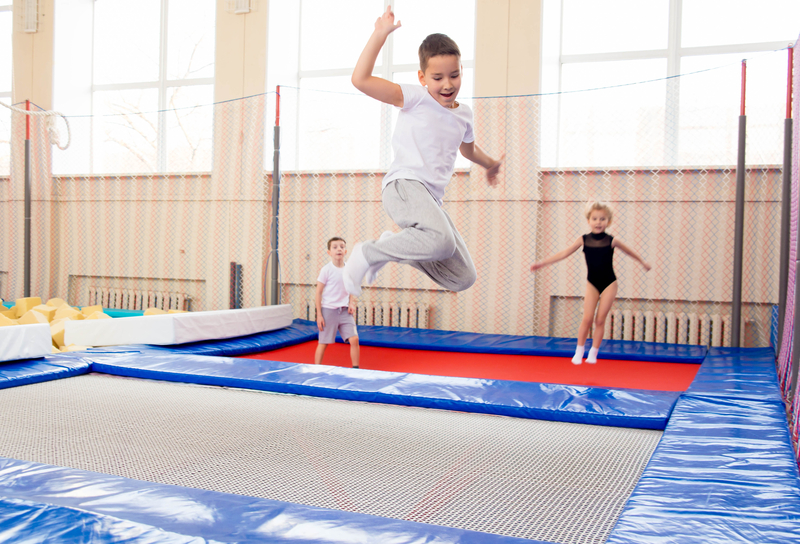 Bounce to your heart’s delight in this indoor trampoline park with trampolines as far as the eye can see and a pit filled with 10,000 foam cubes. 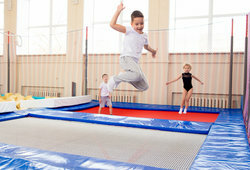 Indulge in a weekend of ‘fun fitness’ in the form of bouncing and swimming! Guest is responsible for checking hours of operations during time of visit. Book direct for this Mount Laurel hotel deal or pick up a discount pass at our front desk during your stay. 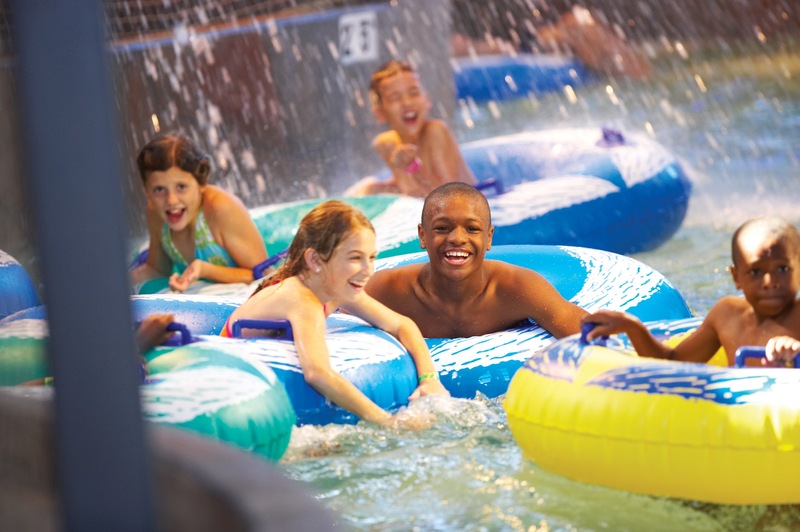 Reward yourself with 10% off a standard overnight water resort package when you make your reservation at least 14 days in advance from your visit date. 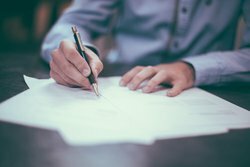 There's no blackout dates or date restrictions with this Mount Laurel hotel deal! Cancellations will incur 100% payment penalty as this package once booked is non-refundable. 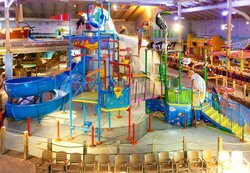 Date change requests for this package, within two weeks of stay, forfeit savings provided by booking the 10% Off Advance Booking Water Resort Package and are subject to rate increase up to the cost of Standard Water Resort Package. 100% full payment is due at time of booking. Credit card provided will be charged 30min – 36 hours after reservation is made. In a time when we could all use a little extra money in our pocket, The Hotel ML invites you to earn cash, not points, with our Travelers Rewards Program. Unlike any mainstream hotel rewards program, we thank guests with money you can hold, instead of points. Gold Traveler- 3-30 Room Nights- $30 Visa Gift Card For Every 3 Nights Stayed at The Hotel ML. 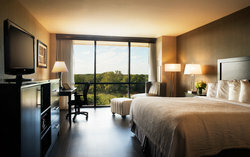 Platinum Traveler- 31+ Room Nights- $45 Visa Gift Card For Every 3 Nights Stayed at The Hotel ML. Email inquiries to rewards@thehotelml.com or and our team will reach out to you shortly. Program open to individual guests only. Complimentary rooms and water park packages not applicable. Rewards will be distributed mid-month for accrued guest room nights from the previous month. Third party reservations not included. Rewards are earned on full hotel rate or corporate negotiated rate, consumed within a six-month period. To achieve Platinum Status, guest must stay a total of 31 room nights in a six-month time period. Some restrictions may apply.